This book invites you to know everything about how to defend against disease. 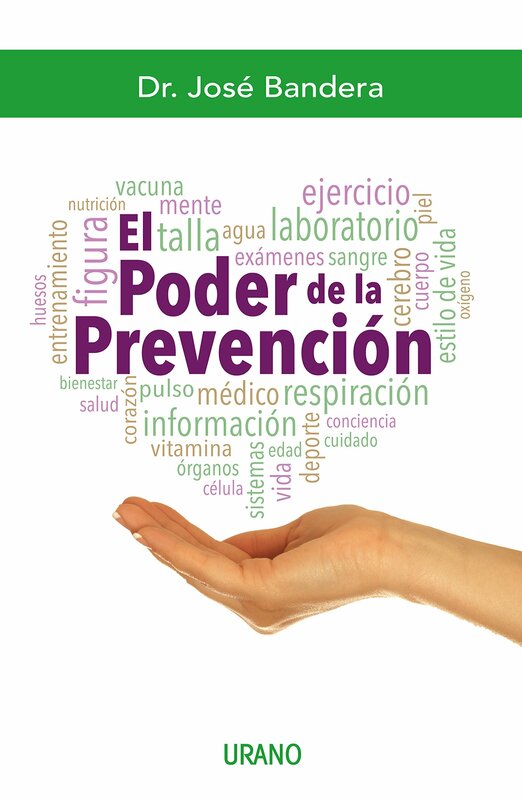 The authors advice is to turn to the power of prevention to keep our health in top condition. This prevention is achieved by changing habits. Ladydi Garcia Martínez is fierce, funny and smart. She was born into a world where being a girl is a dangerous thing. 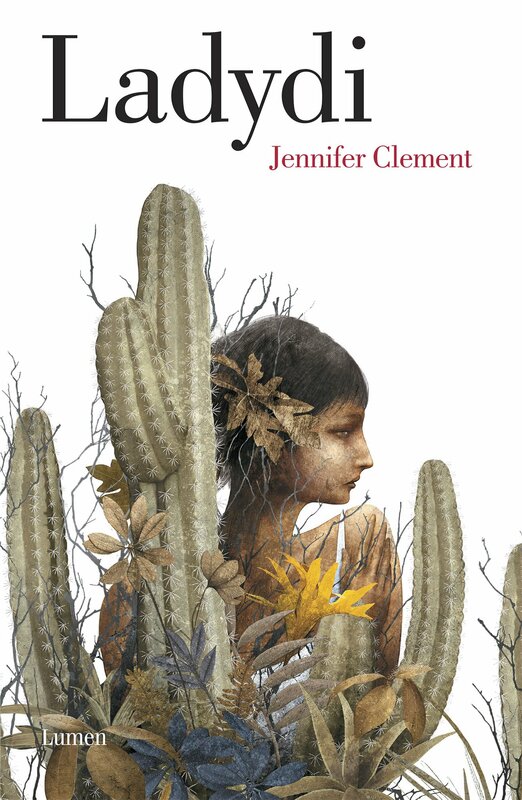 In the mountains of Guerrero, Mexico, women must fend for themselves, as their men have left to seek opportunities elsewhere. Classic Publishing Colleagues Share Their Admiration for Carmen Balcells. Spain's publishing industry showed signs of recovery in 2014. Most of Pope's U.S. speeches will be in Spanish. Get to know this week's list of best selling titles in Spanish for week 38 ending on September 20th, 2015. 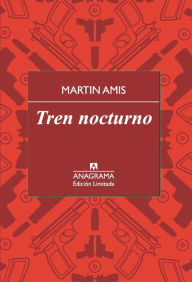 Arturo Perez-Reverte is named winner of Spain’s prestigious Liber literary award. 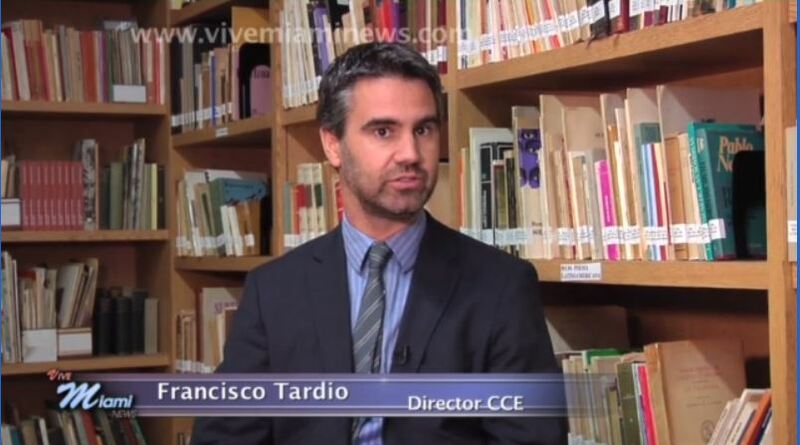 6 reasons why everyone should learn Español. Mark Wahlberg is the actor of the moment, producer of the show Ballers and protagonist of the comedy Ted 2. 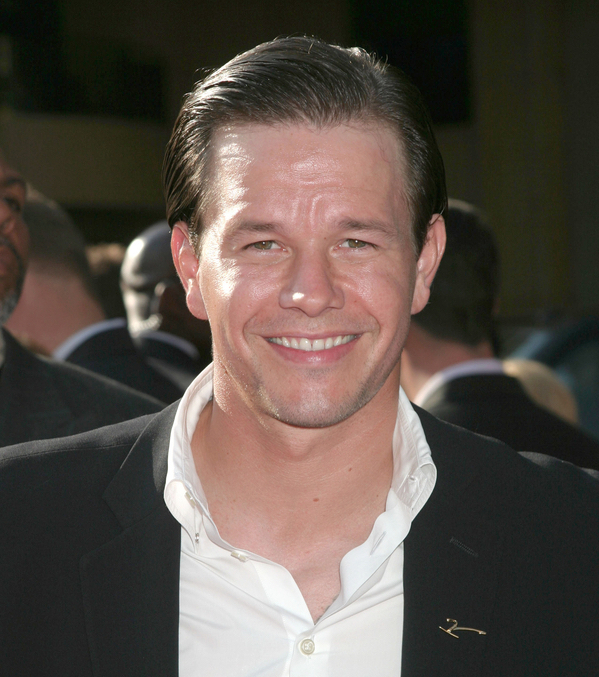 Writer, producer and actor, Wahlberg declares in the interview that he is an advocate for the kids with difficulties. Wahlberg who to play The Gambler studied literary works like Beowulf and sat in on college lectures likes to research and study to do a good acting job. This Bostonian lives in Los Angeles and speaks very good in Spanish. Jorge Herralde is the founder and director of Anagrama, and has also written five books about his work as a Publisher. 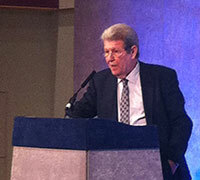 Widely acknowledged and awarded throughout his life, Herralde has played a key role in having the work of many benchmark authors translated from Spanish to other languages and vice versa. A collection of picture books created to give children their first taste of the greatest names in Spanish-language literature. 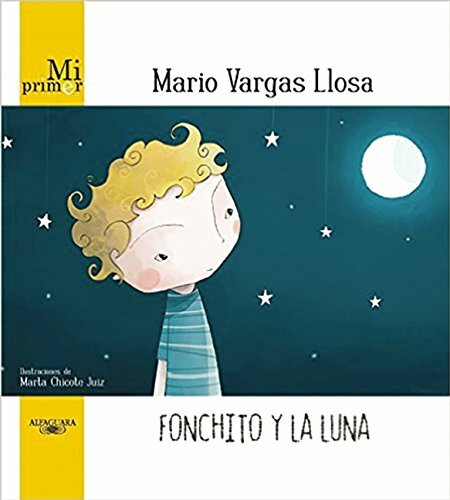 In My First Mario Vargas Llosa, Fonchito falls in love for the very first time and discovers that there is nothing one cannot do for a loved one, even if what they wish for is de moon!